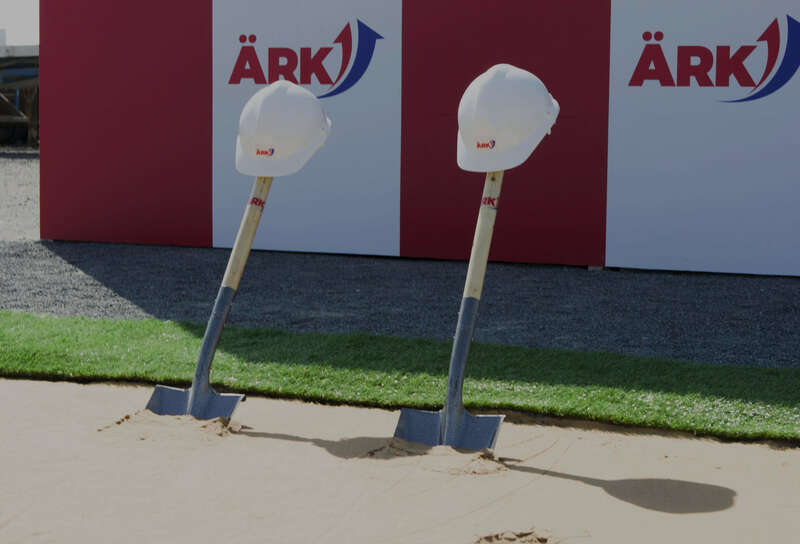 CEO Abdul Sameer Mohammed: "we have a great future with Ärk"
Ärk Global is initiating the construction of its new headquarters in Jebel Ali Free Zone, Dubai, United Arab Emirates. 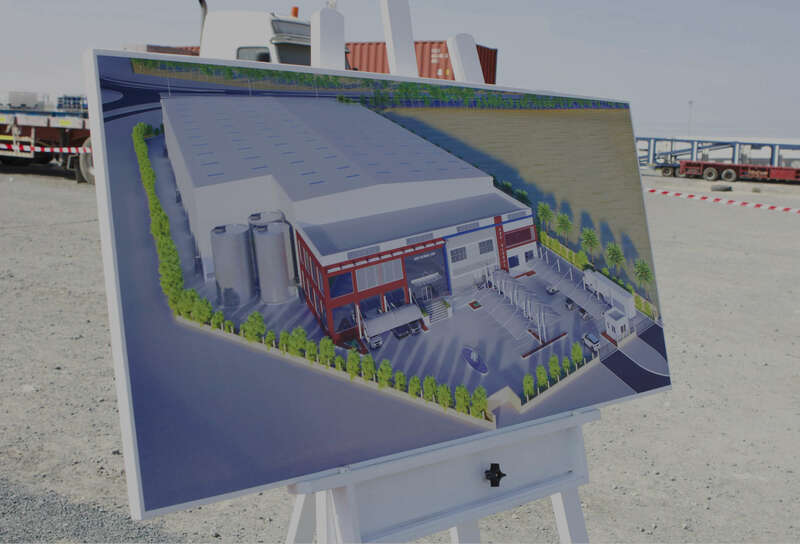 The construction and the development phase for the warehouse, office complex and the open yard is set to be completed by the end of 2019. According to the plans, relocation of the employees should be completed in time for the company’s 2nd anniversary. 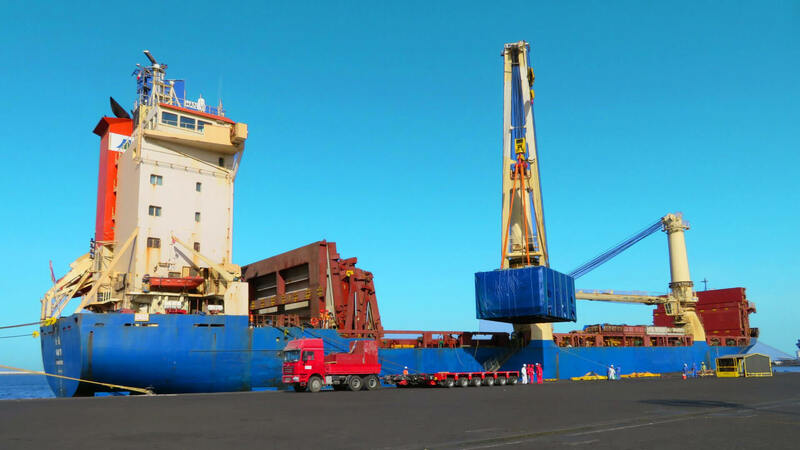 As a leading global logistics company, Ärk excels in providing customized supply chain solutions for projects that are executed around the world; be it Materials Management, Heavy-lifting, Heavy-transport or Turnkey Operations. 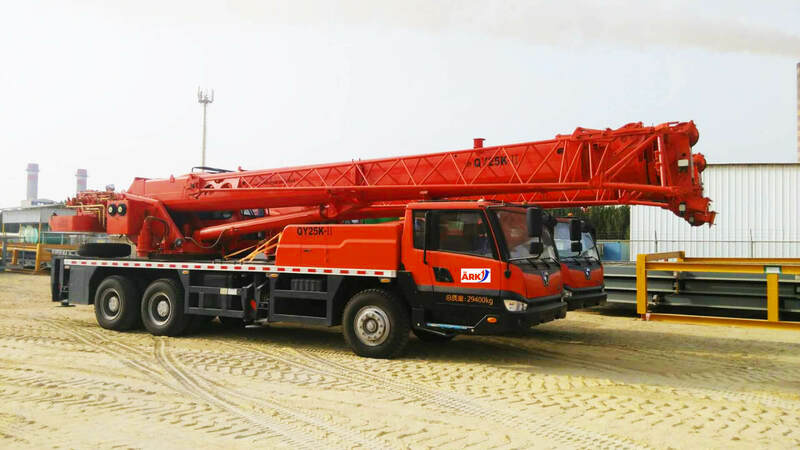 With corporate headquarters based in Singapore and global operating headquarters located in Dubai, UAE, Ärk’s global presence and a top-of-the-line fleet of equipment have allowed us to deliver an incomparable service to our clients over the course of many years. 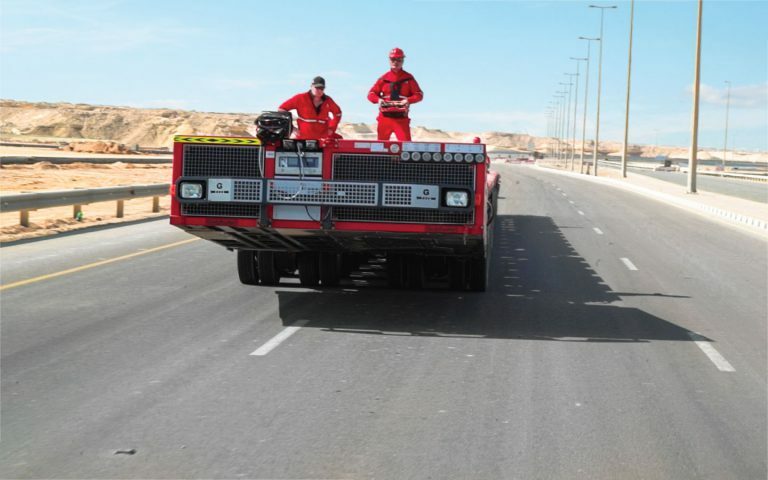 Ärk is an infrastructure services company with its global operating headquarters in Dubai, UAE. 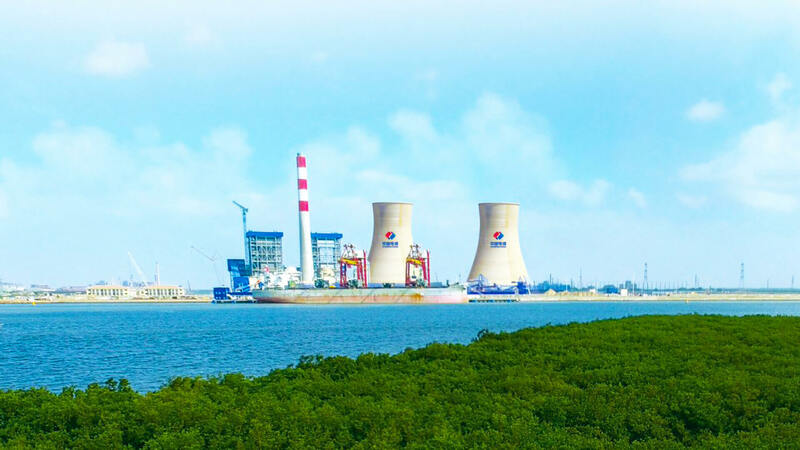 With over 25 years of specialized industry experience, Ärk has earned a reputation for proficiency in serving several sectors of the energy, power generation, and infrastructure industries. Ärk has excelled in supervision and successful execution of many a large-scale turnkey project in many locations in the world. Our team of specialists are ready cater to our clients with multidisciplinary necessities with an exceptional service that address every unique challenge that come their way. Our team of experts are specifically trained to cope with a multitude of management process and structures that are inconvertibly important to steer the projects assigned to us towards success; specially the skills and expertise needed for managing and executing large-scale, high-value installation, transportation projects that demand an optimum outcome. 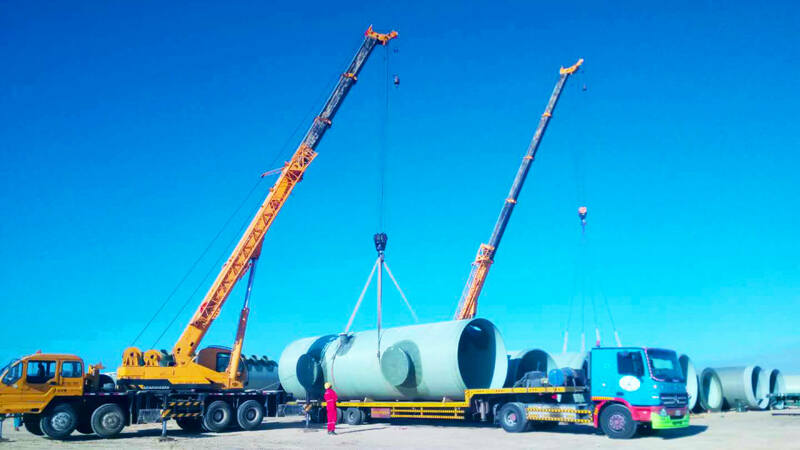 Aside from our ever-growing fleet of lifting and transporting fleet of equipment, we are also ready to provide our clients with a comprehensive array of professional services in the areas of project management, engineering, project supervision. 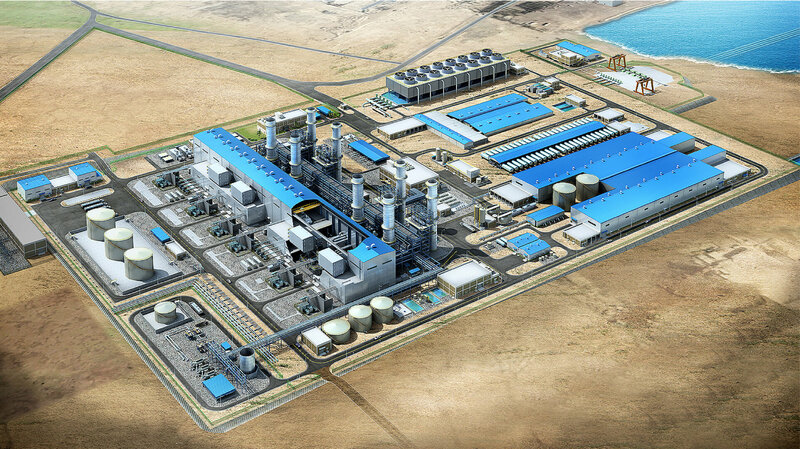 A pivotal aspect in any project executed in Industrial construction, petrochemical plants to mining operations of significant importance, heavy-lifting is another sector in which Ärk has excelled. 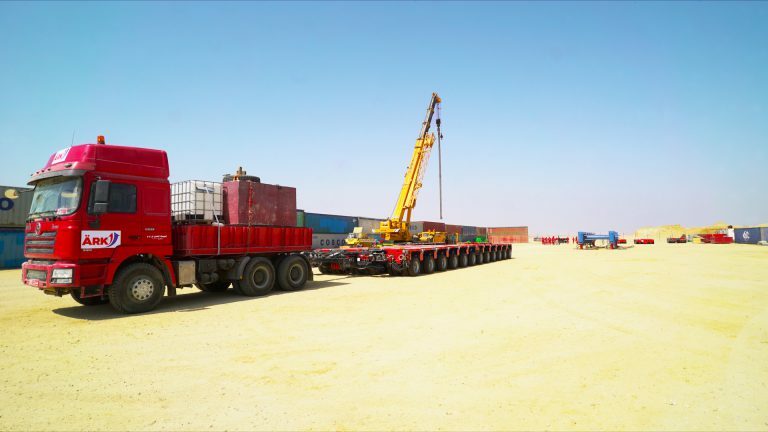 Ensuring the safety of the load itself, the people involved and any adjacent structure, we offer our expertise in heavy-lift for optimal project efficiency. 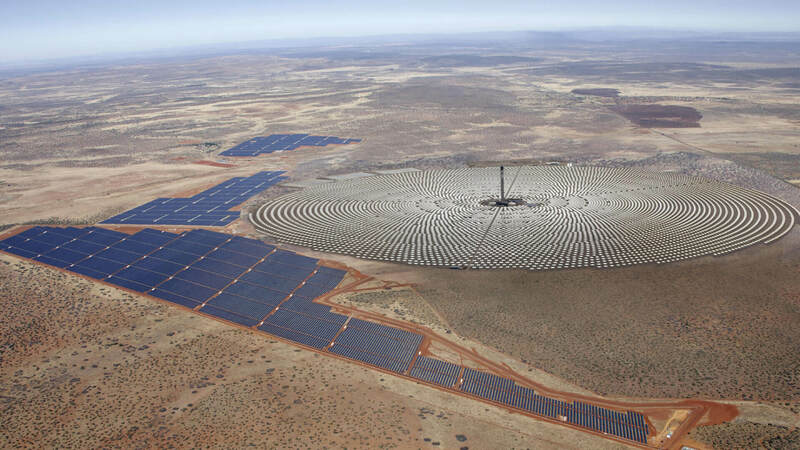 Regardless of the industry or the magnitude of the project, we understand that our clients wish to benefit from economies of scales. Objects large and heavy in size should often be transported to remote locations that lacks infrastructure or confined environments in highly urban areas. 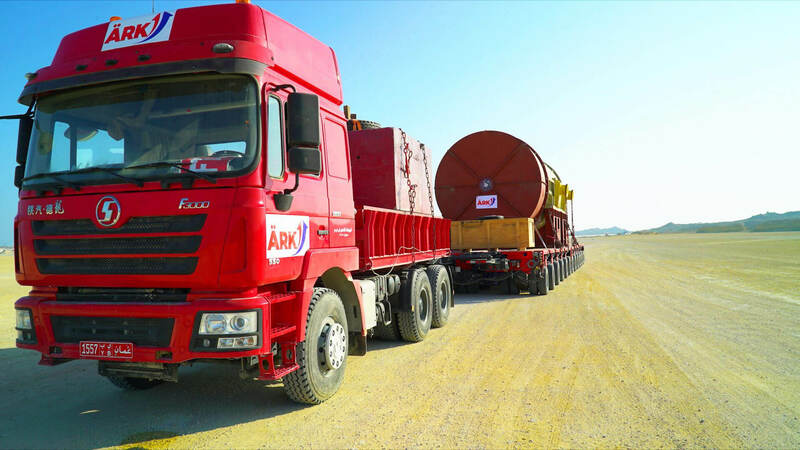 Ärk possesses and operates a comprehensive fleet of Prime Movers, Self-propelled Modular Trailers and Mechanical Vehicles throughout the Indian Sub-continent, Africa and Middle East. A comprehensive industry insight, an incomparable caliber to arrive at creative solutions, ingenuity and commitment are the core values of our experienced engineers. The commendable Technical Engineering Support provided by ARK to a few of the most prominent organizations in the world in the past has not only streamlined the specific projects, but also has led them to successful conclusions. Keeping abreast of recent technological advancements in every industry we operate in -Energy, Petrochemicals, Transportation, Mining, Infrastructure and Power- ARK’s team of experts, is ready to optimize your next project and improve its uptime. We take pride in our comprehensive range of services that facilitate the accomplishment of goals in any project that we take charge of. We offer our clients a Route Survey team that effectively locates the planned path through a specific landscape and provide optimum, cost-effective and innovative solutions for a successful execution of the project. 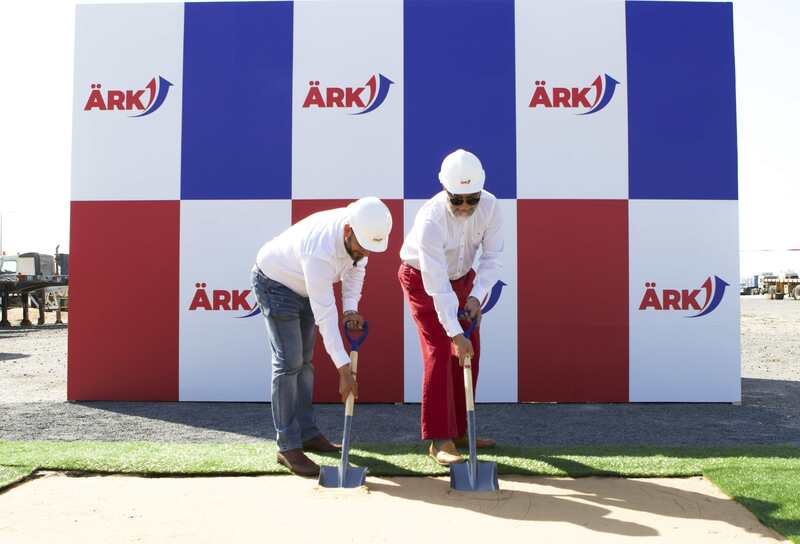 ARK also offers specialized engineering support in civil construction, temporary bridges and other value-added services. 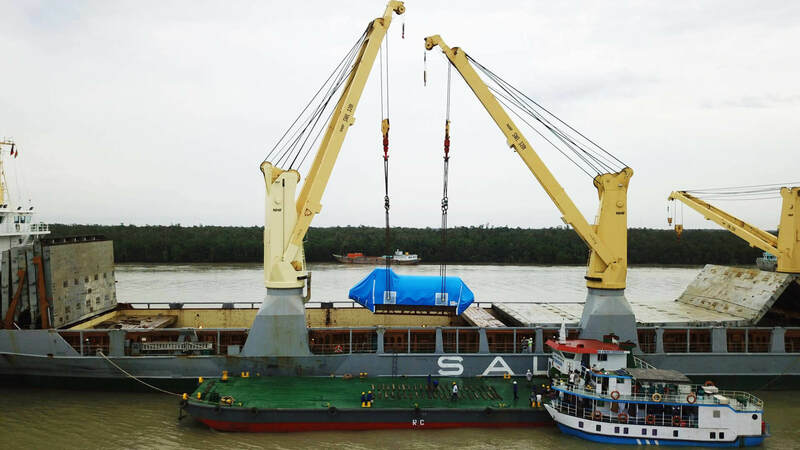 Over the years, ARK has built up extensive experience in Vessel Stowage, Lashing & Securing for safe and secure transport of the precious cargo of those who we are in close partnership. 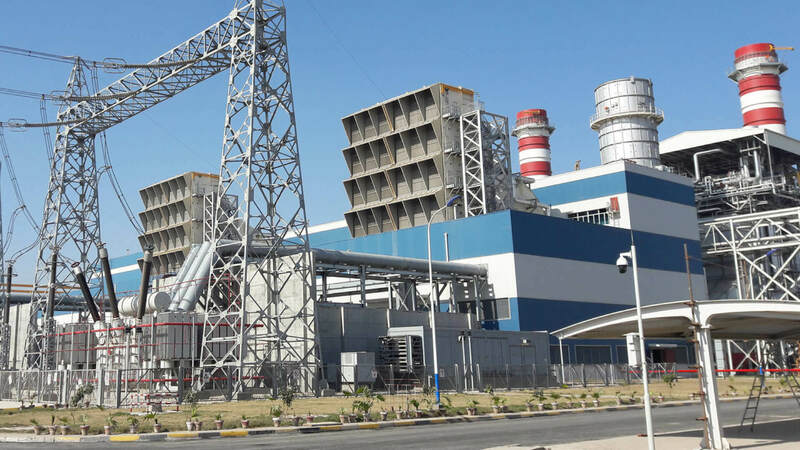 We have developed an in-depth and systematic understanding of the engineering and safety requirements of our clients and a much-valued familiarity with the techniques used in the processes. 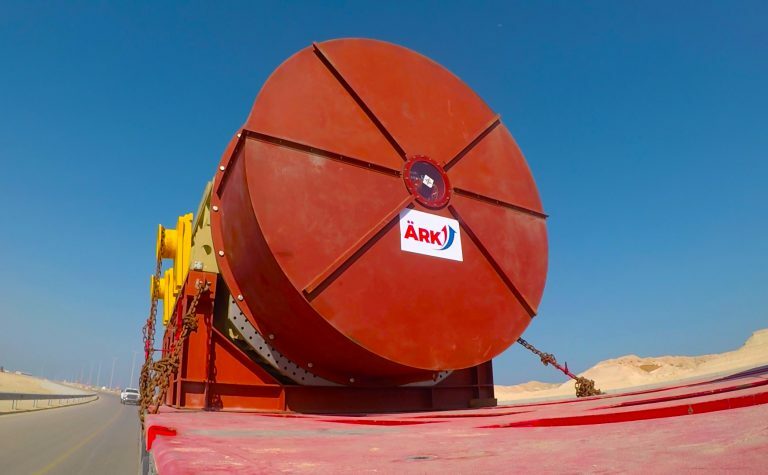 ARK’s R&D team possesses expertise in modifying and upgrading the new and existing equipment to match the design specifications of any type of project cargo (ODC and SODC) to help make an impossible task, simply possible. Ärk’s Lifting services and equipment guarantee enhanced turnaround efficiency in major projects across the many industrial sectors to which we offer our services. We have at our disposal a variety of cranes that fits ideally in any project; be it large or small scale. 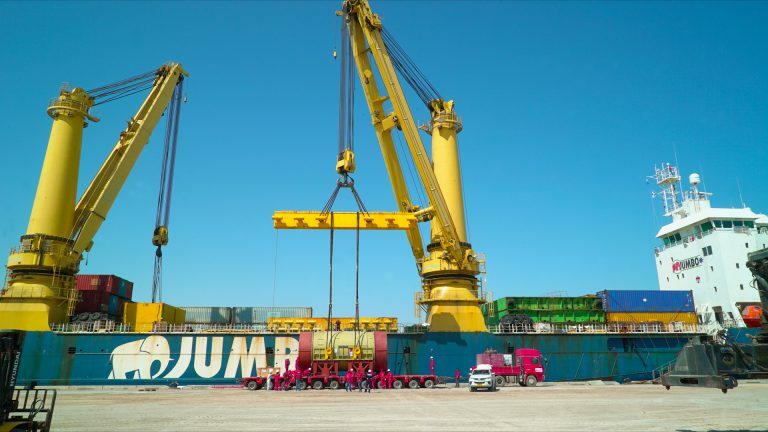 Our fleet of equipment includes Forklifts, Crawler Cranes, Portand Tower Cranes, Gantry Cranes, Mobile Cranes, Barge Cranes and Prime Movers. 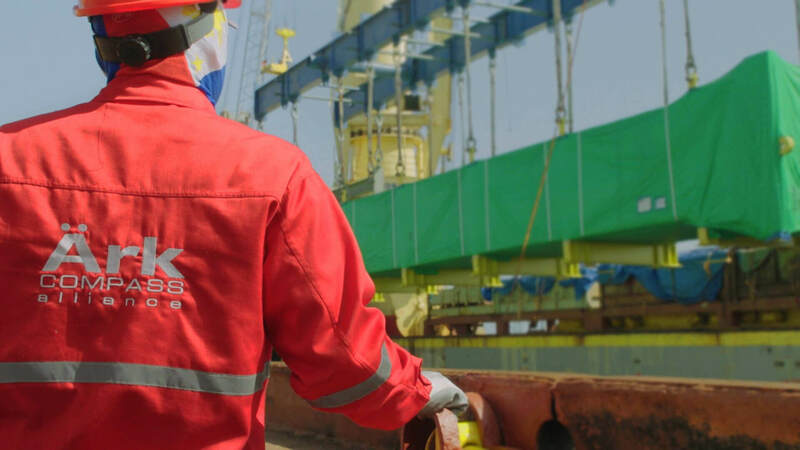 With professional guidance from our team of specialists, Ärk also provides Jacking Systems with creatively engineered ideas regarding cost-efficient lifting and pulling requirements. Ärk is adequately endowed with the required equipment and technical expertise to take care of the most complex and the most delicate of the lifting needs of our clients. Our team of multidisciplinary experts arrives at specifically designed lifting schemes, techniques, and solutions for every unique scenario. 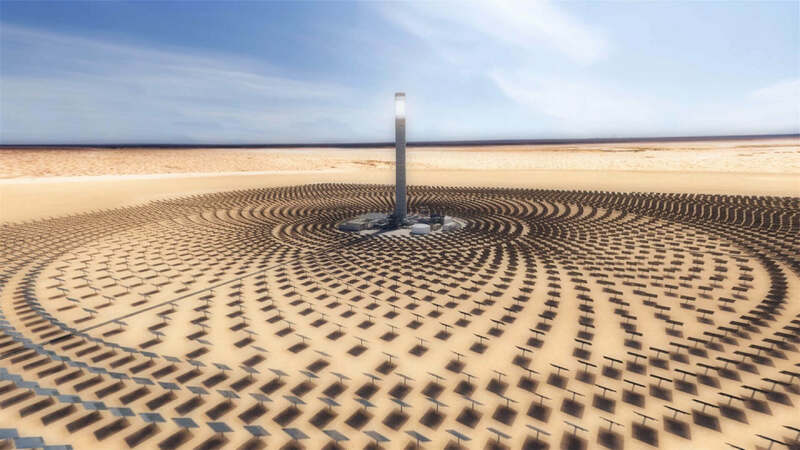 We believe that an innovative mindset, ingenuity, and state-of-the-art technology together will successfully address the specific needs of our clients and unique challenges that stem from each project. 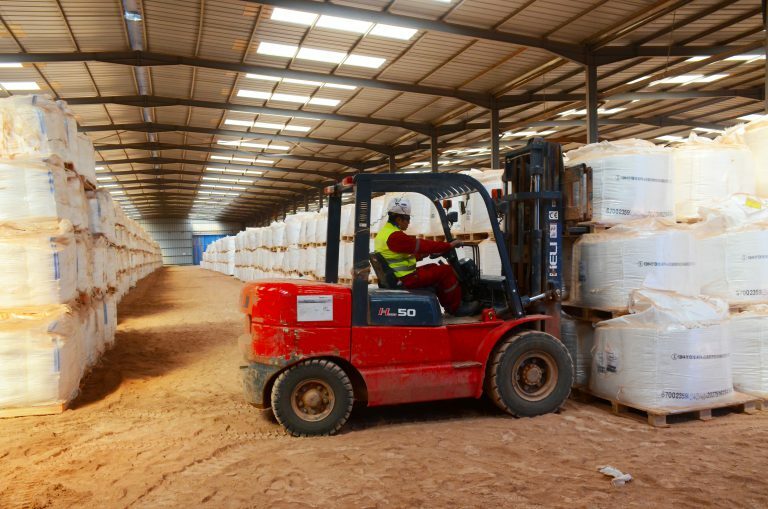 Storage of raw materials is of paramount importance in any production process; be it regarding manufacturing a certain product or providing a service. Ärk provides exceptional Warehouse & Materials Management that not only improves the overall efficiency of your production process and smoothen the flow of production, but also reduces any possible spoilage and wastage. 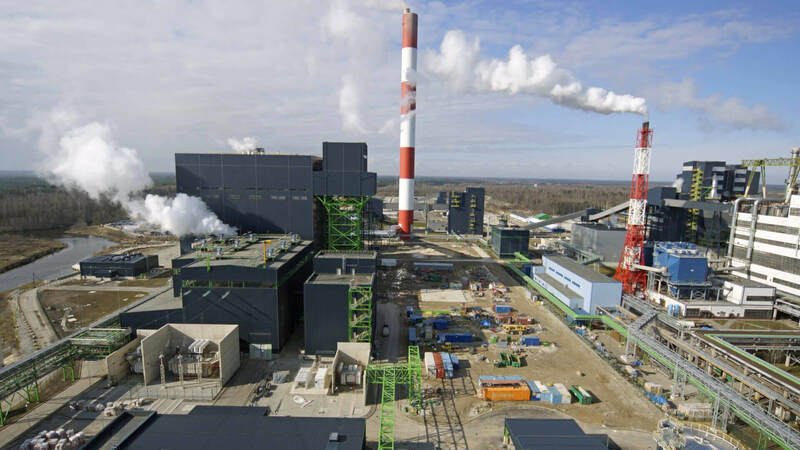 Our pragmatic and industry-focused expertise ensures continuous maintenance of the quality of raw materials, the relationship with the suppliers and reduction of the overall cost of production thus enabling an efficient production process.